The American Dental Association (ADA) recommends dental visits at least twice per year. Regular exams and professional cleanings can help to ensure optimal oral health. 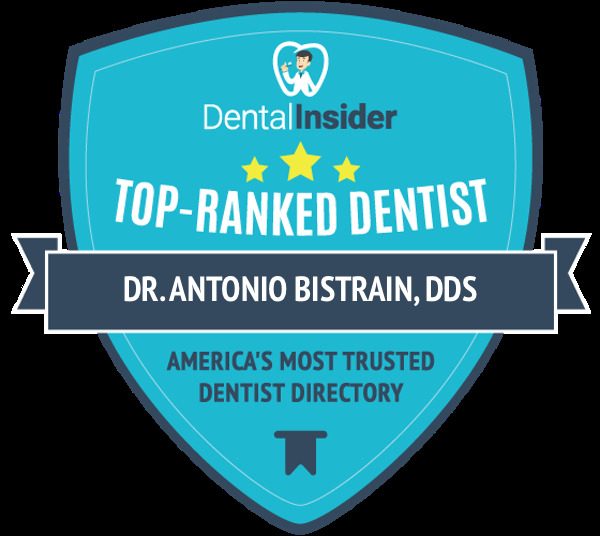 At the office of Antonio M. Bistrain, DDS, our team consistently provides high-quality dental cleanings and thorough preventive exams.